Here's a free book mockup in PSD file. The book mockup is based on a real book with size 14 × 24 cm. The mockup size is 1024 × 768 px. 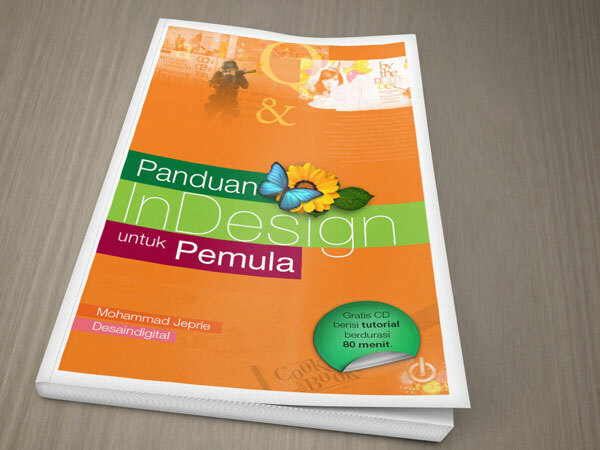 To use this mockup, simply double click the smart object and then paste your book cover design. You can also easily change the background if needed.